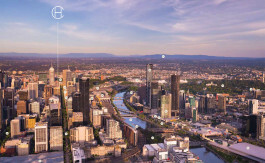 Victoria One, Melbourne - Why The Best Investment? 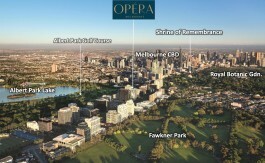 Victoria One, Melbourne - Why The Best Investment? An Investment Opportunity Not To Be Missed! Selling Fast! 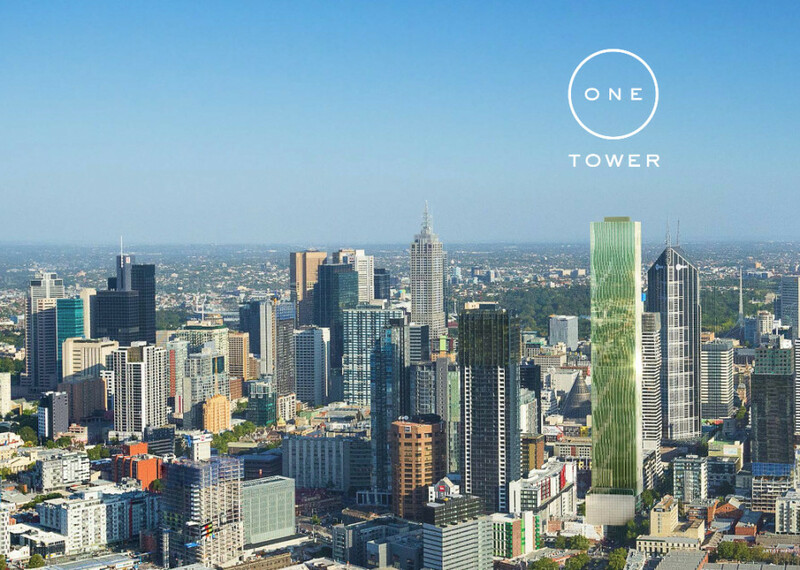 Your Last Chance to Own A Rare Iconic, Tallest 75-storey Residential Apartment that will become the new Landmark of Melbourne. Enjoy Stamp Duty savings of about A$30K now! Melbourne is the Winner of “The World’s Most Liveable City” 3 years in a row beating other popular cities like New York, London, Singapore and even Sydney! 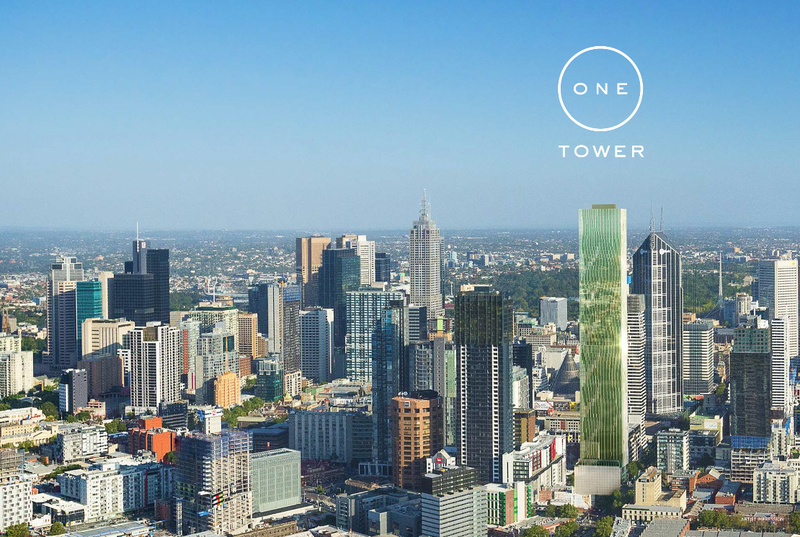 FREEHOLD Iconic 75-storey Luxury Condo in Melbourne CBD offering Unparalleled Views & Opportunities! Fix an Appointment with Us Today! 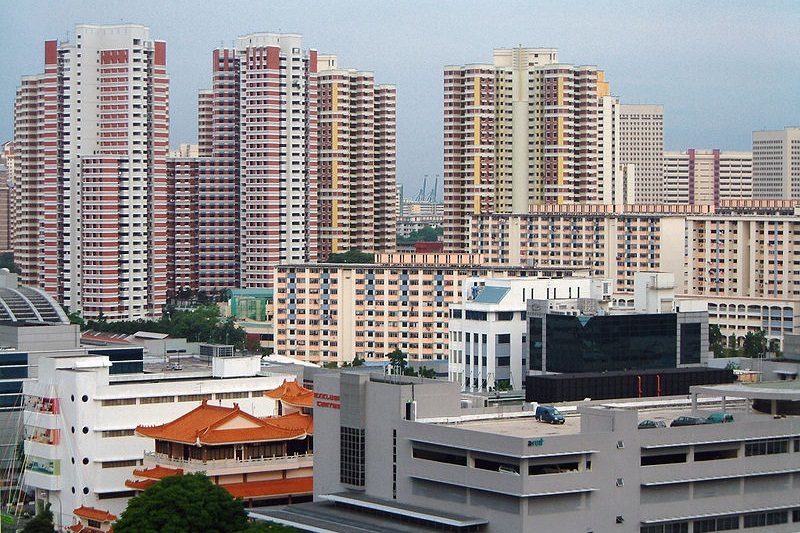 We will share a snapshot of what have been happening in the property market. Property price movements. We will be analyzing the strength of a location via maps. Last Few Units Left in the best stacks 3 & 7! Consult me for units with the views you like! Select from two beautiful colour schemes: Warm Scheme or Cool Scheme. All apartments include a combination of timber flooring, carpet, tiles, and elements of reconstituted stone and two-pac joinery. 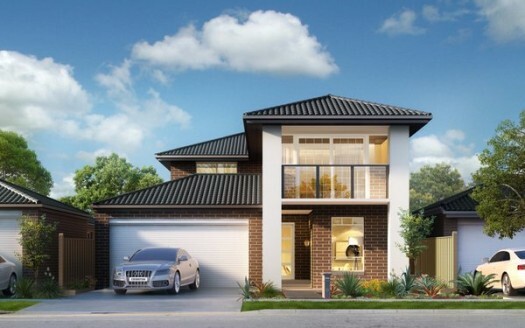 The Golden Age Development Group is a privately owned property development company based in Melbourne. With a focus on developing premium residential projects within inner city Melbourne, the group is committed to designing and developing signature, high-end quality developments. With years of experience in Asia, Golden Age combines knowledge and expertise within their team of talented architects and interior designers. Past projects include the Five Star Sheraton Hotel and Jade Apartment, the winner of the 2011 RAIA State and National Award for multi-residential projects. Golden Age is the only developer in Victoria to receive this award.